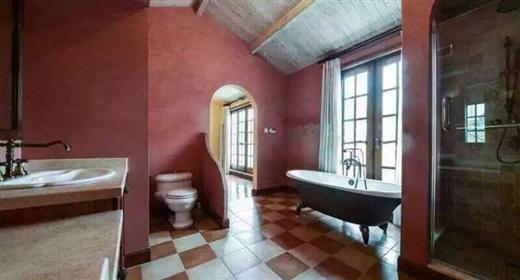 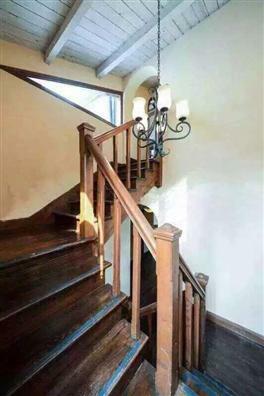 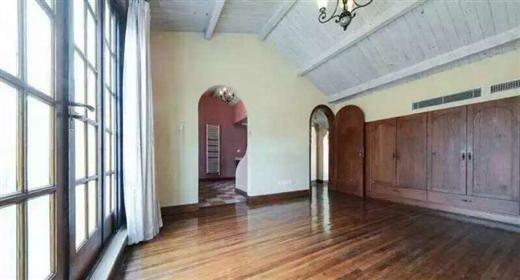 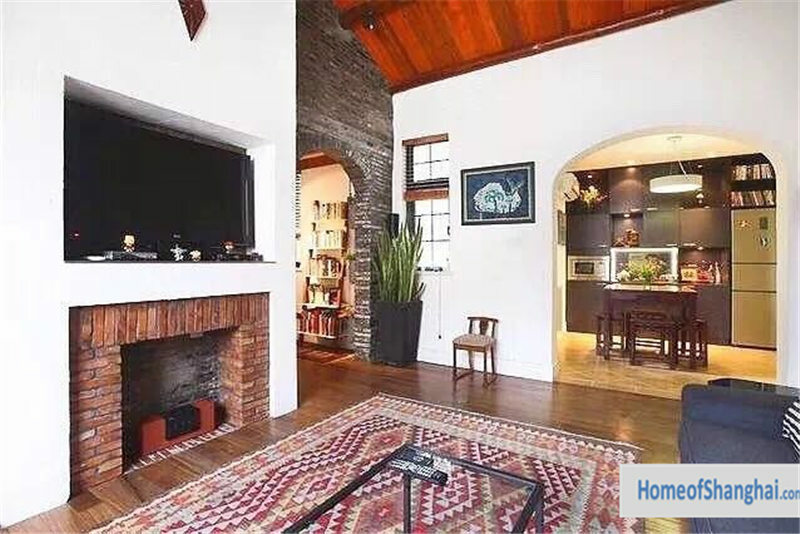 It is a nice and large old lane house for rent in Shanghai former French Concession. 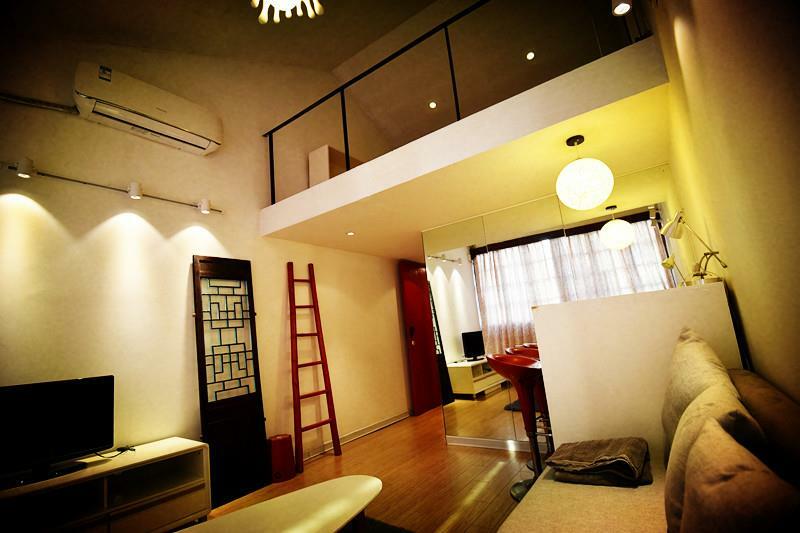 The lane house which is rent near Jing an temple was renovated in last year. 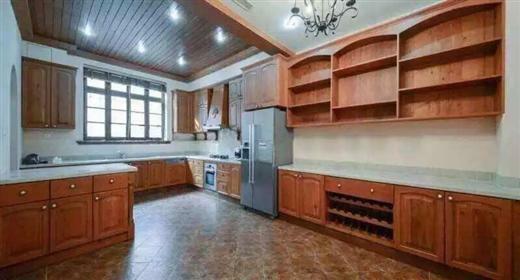 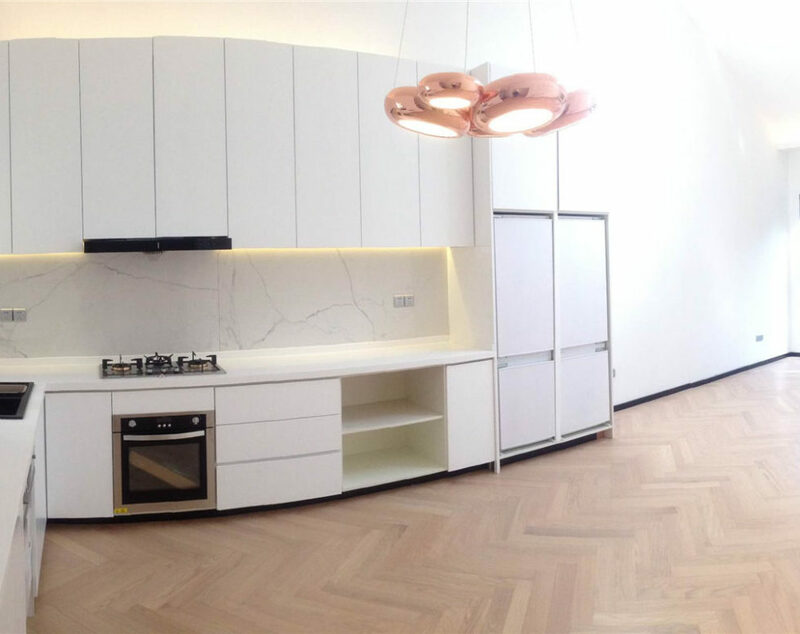 280sqm size with 4 bedrooms and 1 study room give expats with big family enough space to store things and live. 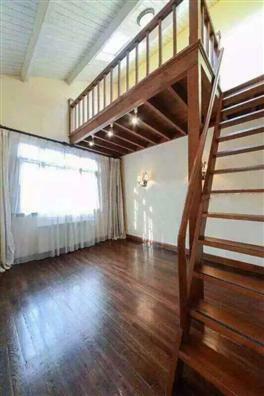 Besides the central air con system there are wall heating system to keep the house warm in the winter. 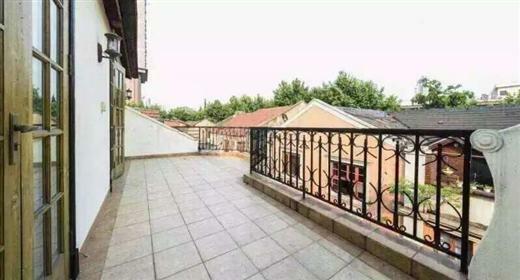 If you like outdoor space, then the garden and a 25sqm terrace of the lane house meet your needs.